We’ve just launched our brand new website. We’re a London-based company providing Guitar lessons and we pride ourselves on being a friendly community of great teachers. We’re up to date with the latest teaching methods, the modern music industry and we’re all experienced live performers in London’s lively music scene. 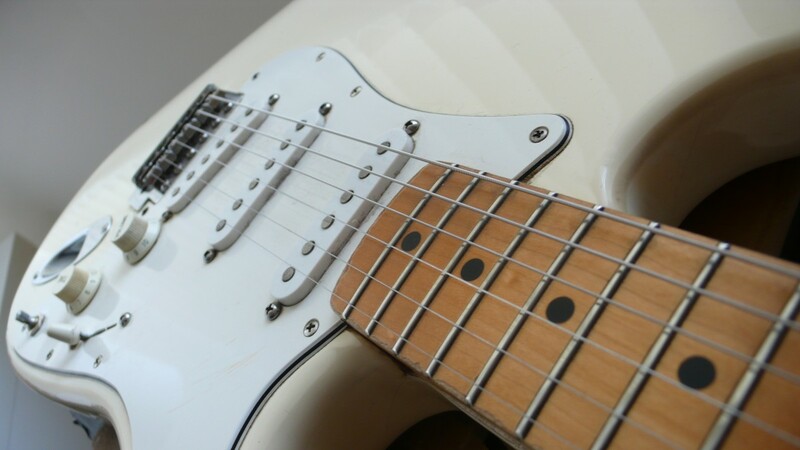 We offer Skype Guitar Lessons too, so you don’t have to be in London to make the most of what we have to offer. This is our blog, where you’ll be able to find weekly updates from our teachers. Tips and tricks, online lessons, useful links and much more. We’ll share anything we think might be helpful for you as a Guitar or Bass player, and anything that’s just fun or interesting too!